The experienced professionals at The Best Cash Offer have been buying and selling Real Estate for decades. Real Estate has always been a family business and the experience and wisdom has been passed on. We offer all cash offers on houses, apartment complexes, land, mobile homes and more. 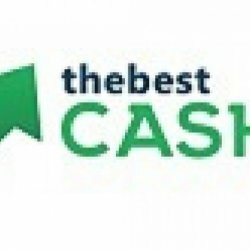 We can close fast and get cash in your hands faster than anyone else in the area. 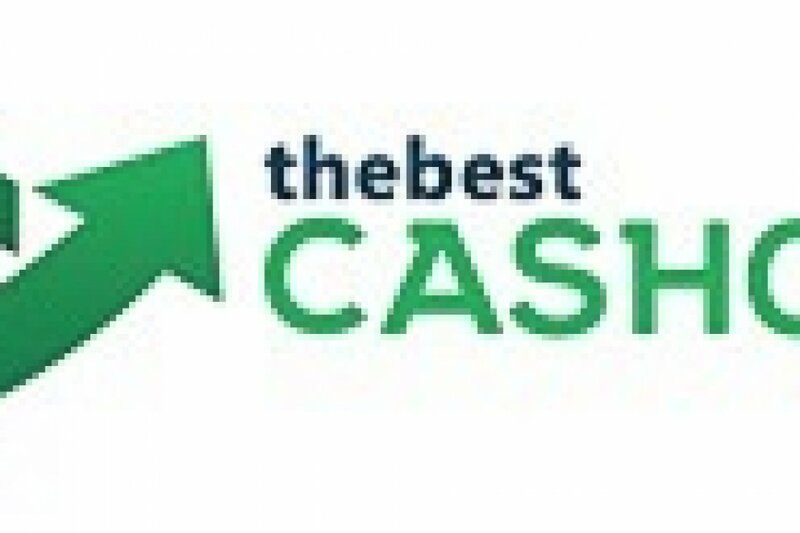 If you need to sell your house fast, then there's nobody better than The Best Cash Offer.